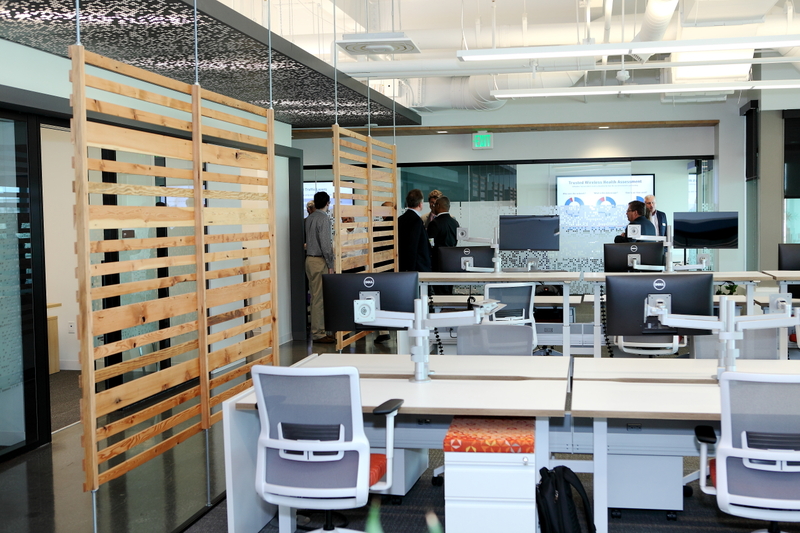 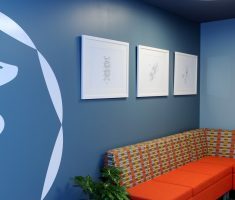 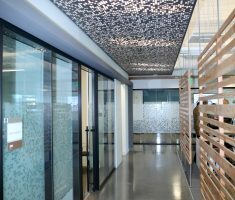 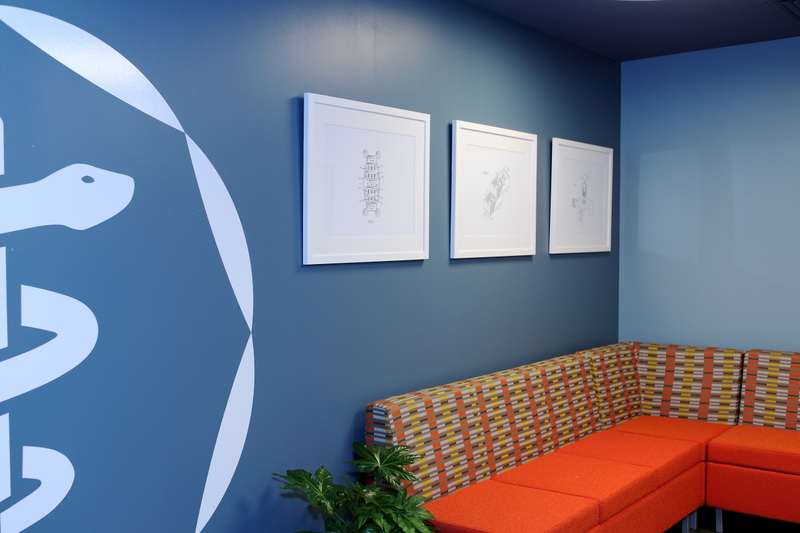 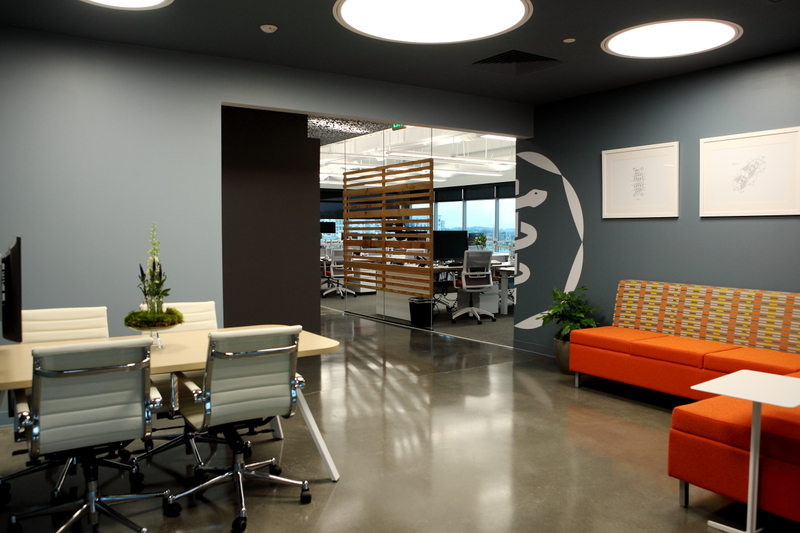 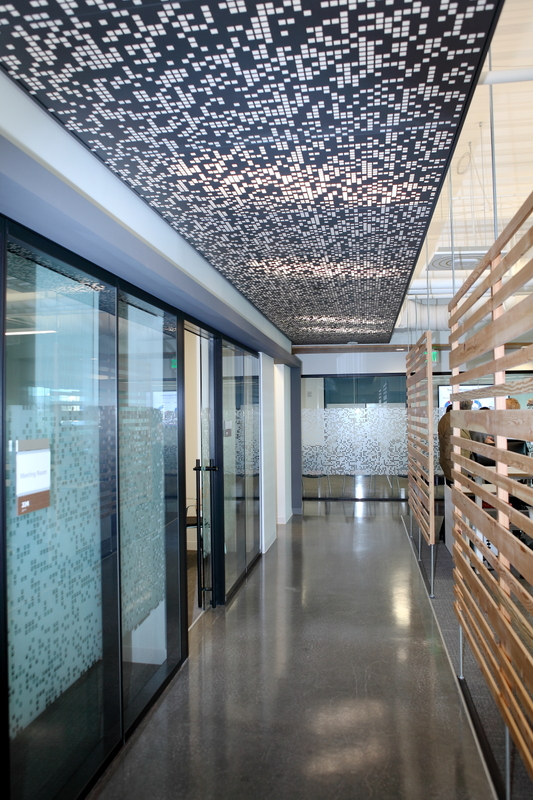 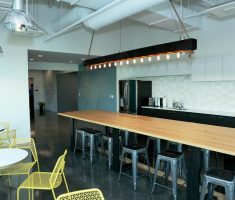 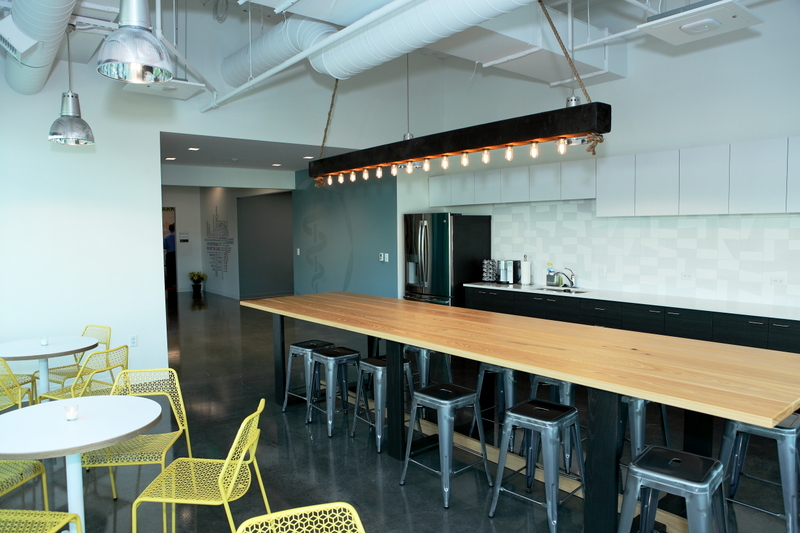 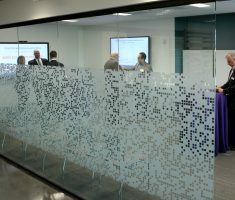 We designed our physical space around a theme, “Follow the Flow of Data.” Our cutting-edge facility is set up to foster cross-industry collaboration and innovation. 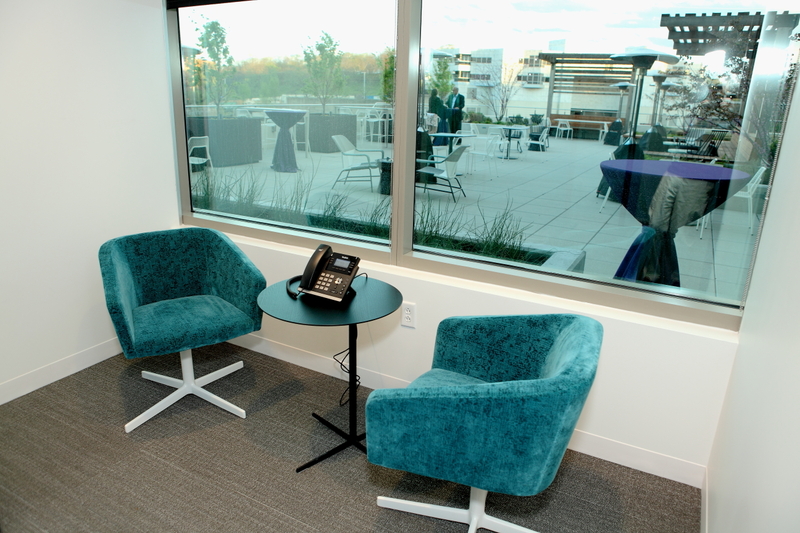 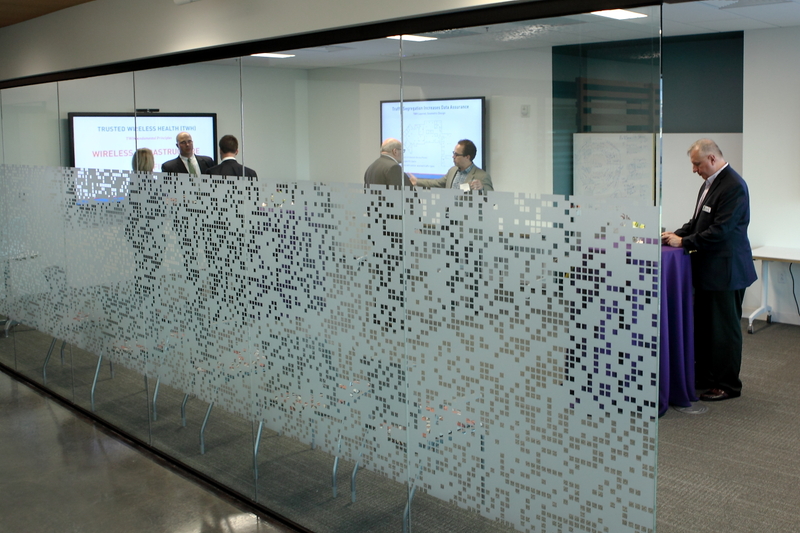 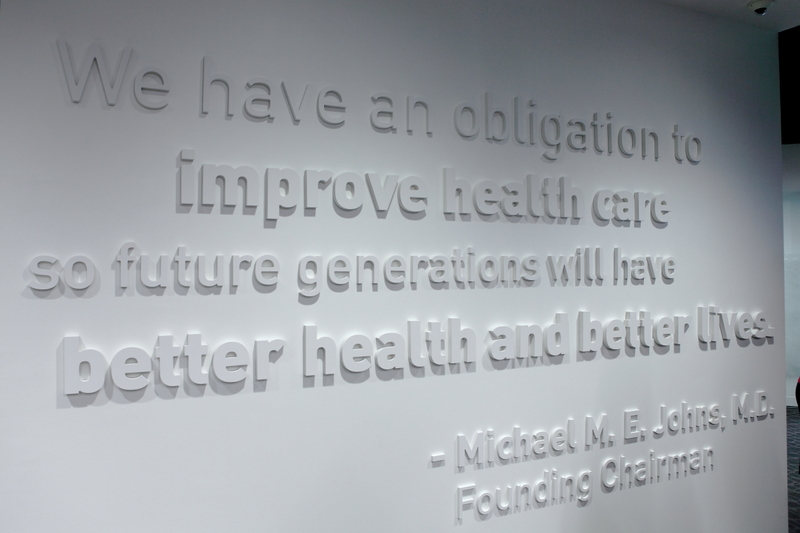 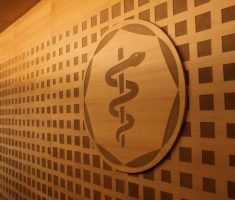 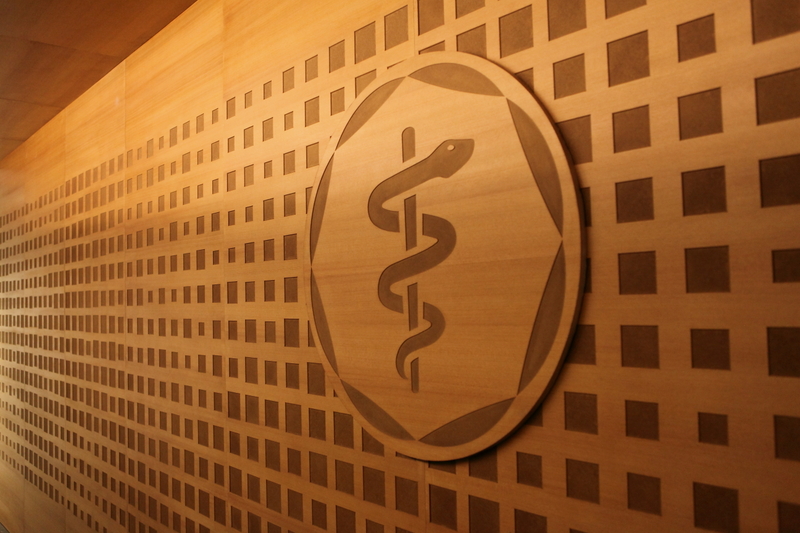 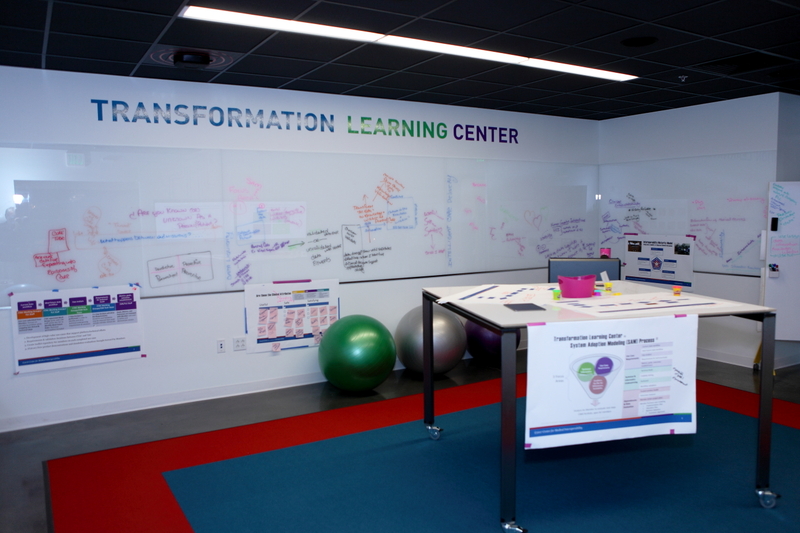 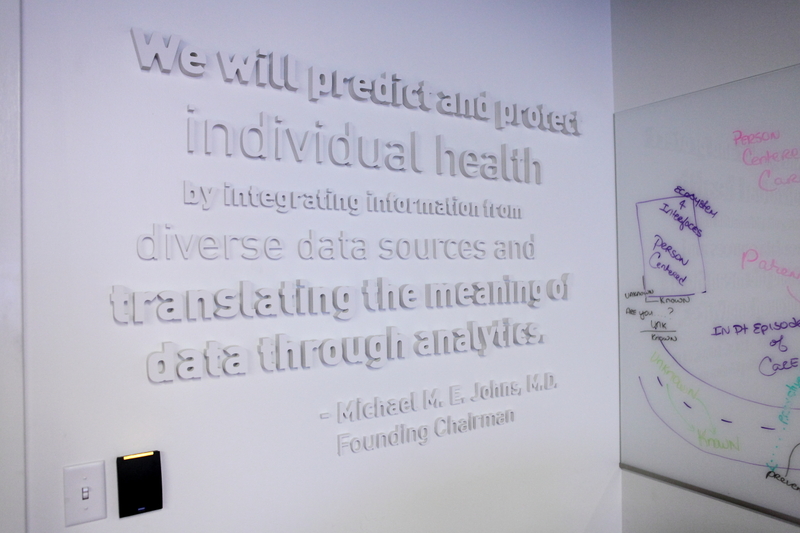 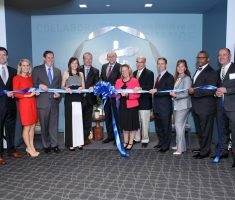 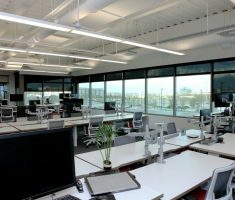 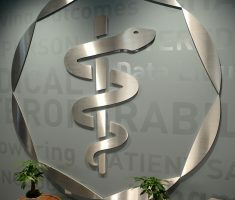 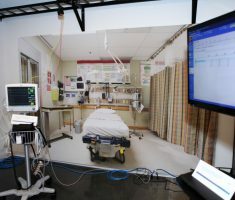 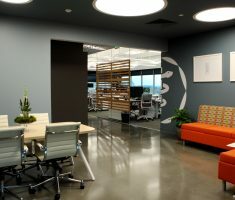 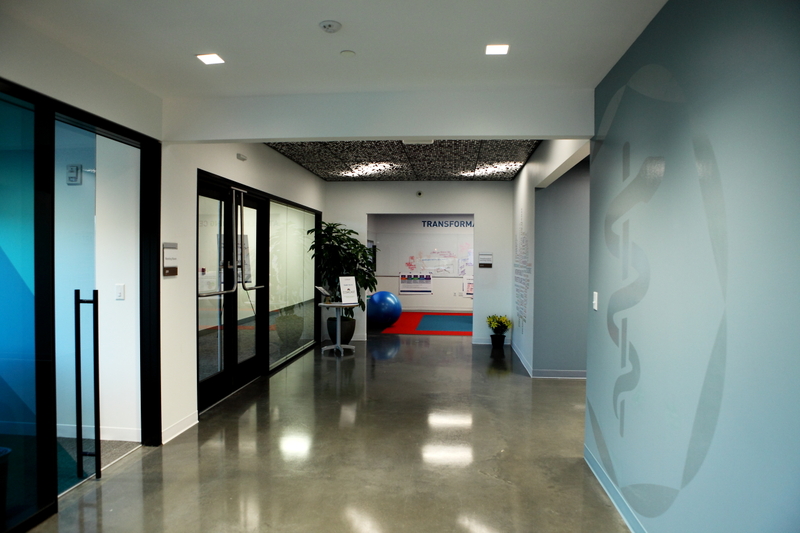 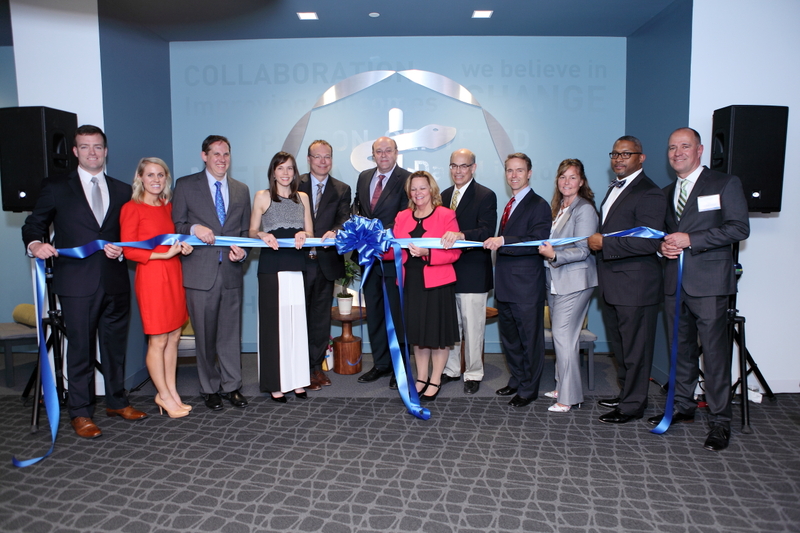 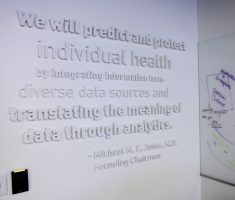 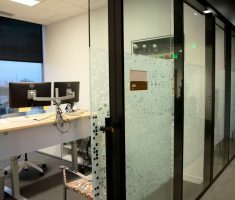 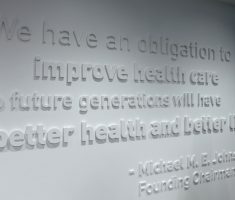 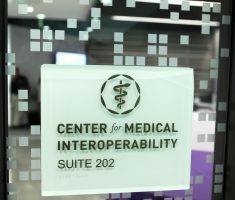 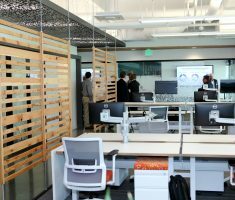 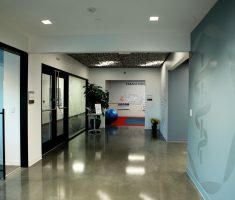 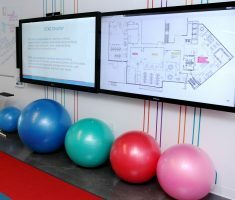 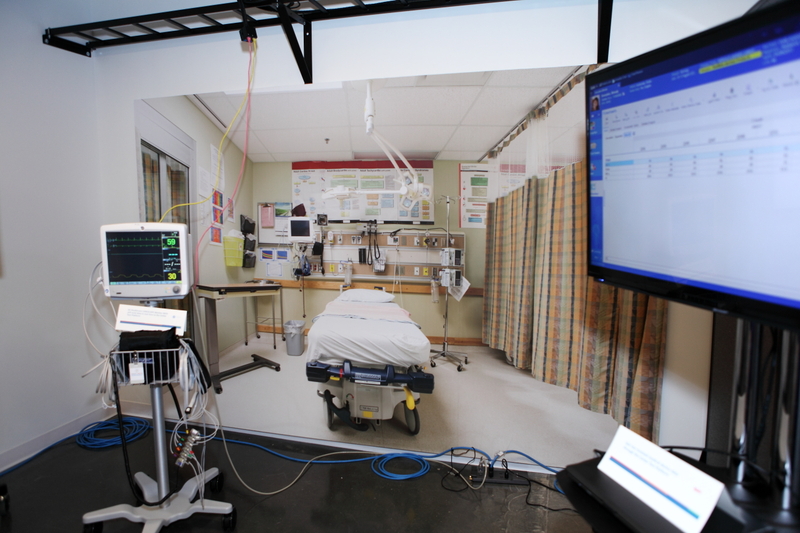 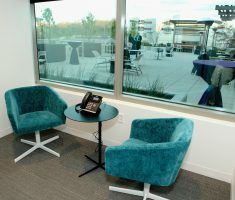 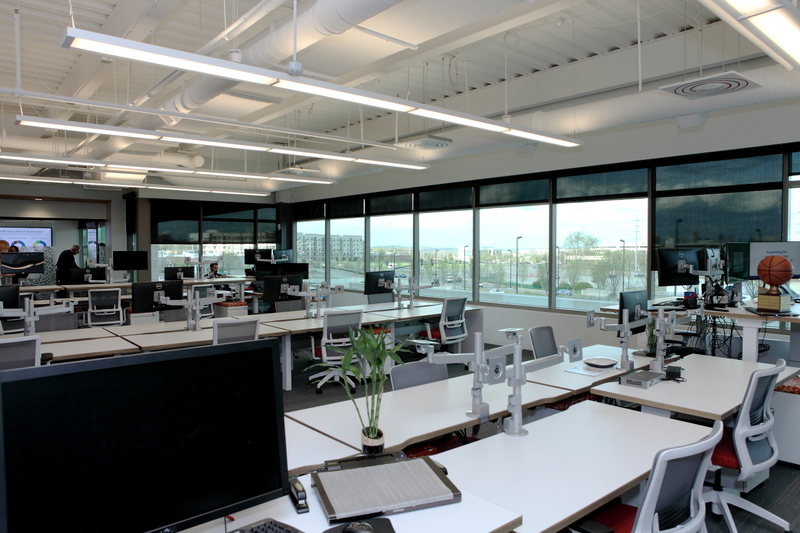 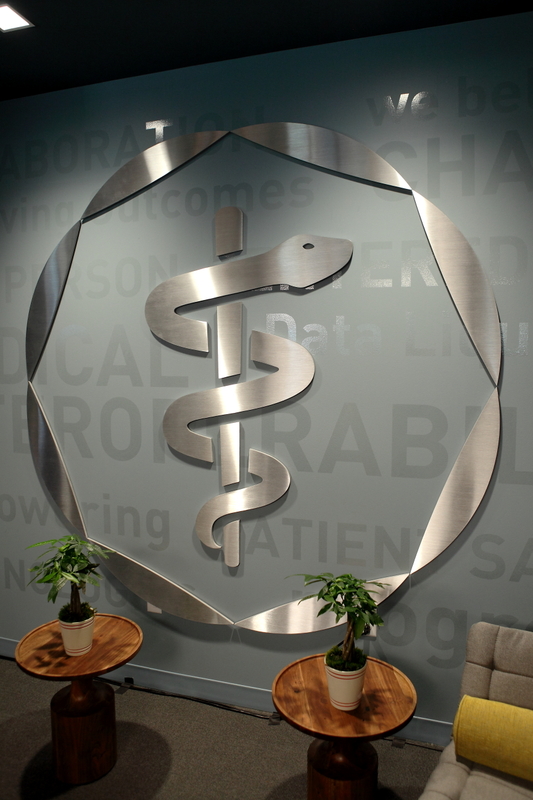 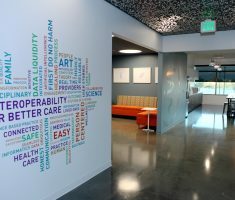 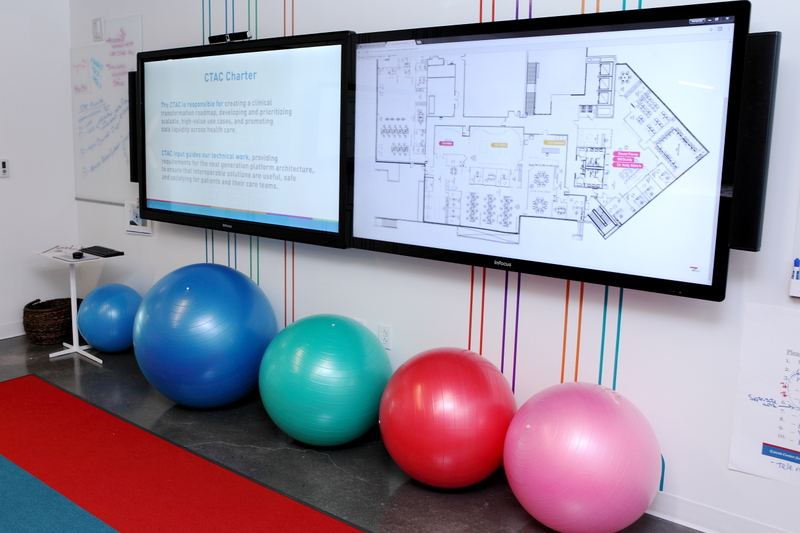 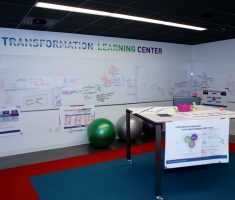 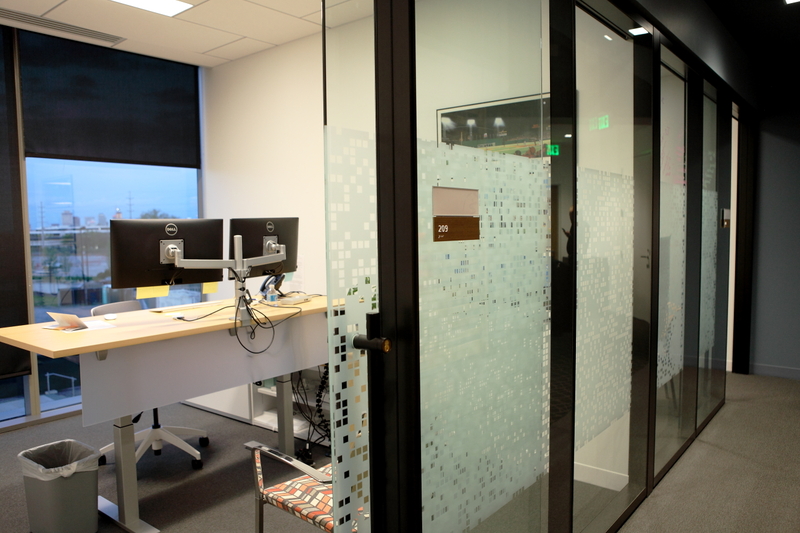 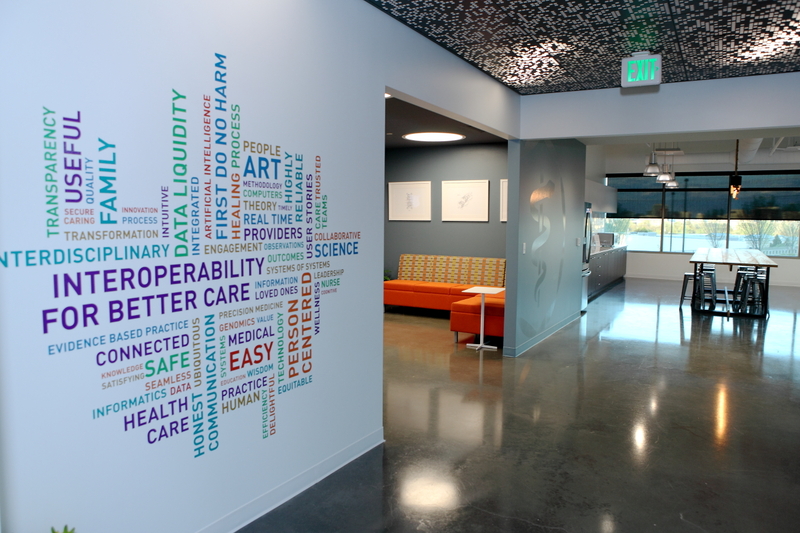 Our space includes the lab, which serves as a research and development center for members to improve interoperability, and the Transformation Learning Center, where clinicians explore the impact of technologies to ensure solutions are safe, useful and satisfying for patients and their care teams. 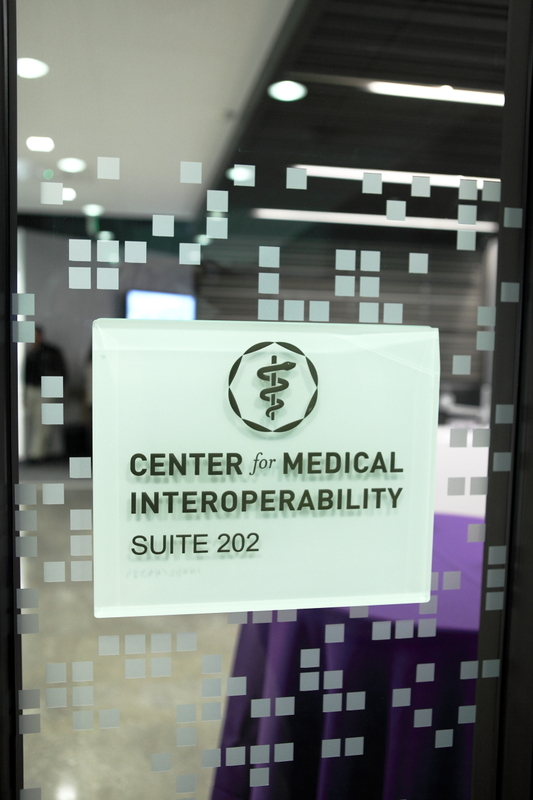 The Center’s technical experts and visiting engineers from industry work together to develop IT architectures, interfaces and specifications that can be consistently deployed by health systems, medical device manufacturers, electronic health record vendors and others.